LAFAYETTE, Georgia -- A Georgia nursing home resident is dead after experts say she was eaten alive by millions of parasitic mites over the course of several months or years. According to a pending lawsuit, 93-year-old Rebecca Zeni died in 2015 from a scabies infestation at Shepherd Hills Nursing Home. The autopsy report shows the cause of death as "septicemia due to crusted scabies." State health officials were notified about a scabies outbreak at the nursing home multiple times but did not inspect the LaFayette facility, WJXX and WTLV report. 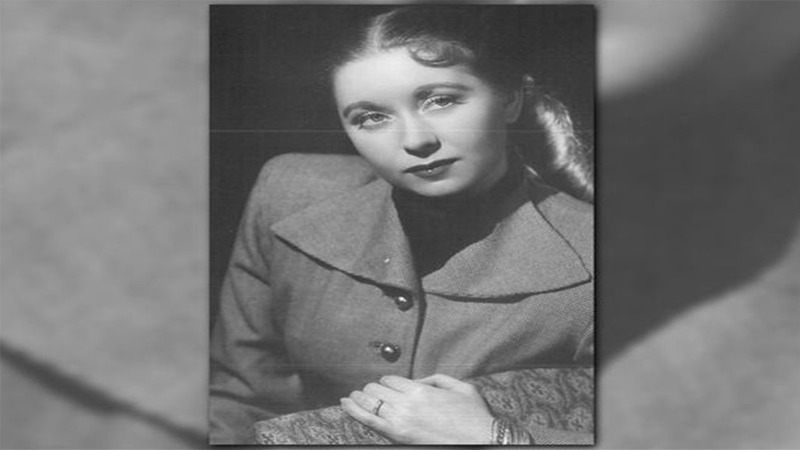 Zeni's family said she lived the American dream - she worked in the naval yard during World War II, modeled in New York City, and worked at a TV station in Chicago. Her daughter claims she was moved to the nursing home in 2010 because she suffered from dementia. According to doctors, scabies is a painful, but treatable skin condition caused when parasitic mites burrow into your skin, lay eggs, and survive off of your body. Pictures of Zeni before her death show skin flaking off and one of her hands blackened. Mike Prieto and Stephen Chance are attorneys representing Zeni's family in a lawsuit against Pruitt Health, which operates the nursing home where Zeni died. Chance claims staff were told not to touch Zeni's hand. "There was a conversation at this nursing home with a healthcare provider about being careful about touching Ms. Zeni's hand for fear that it might fall off her body," claimed Chance in an interview. "This is one of the most horrendous things I've ever seen in my career as a forensic pathologist," Dr. Kris Sperry said about Zeni's autopsy report to WXIA-TV. Sperry estimates hundreds of millions of mites were living inside Zeni at the time of her death. "Having seen what I've seen with Ms. Zeni, I think that is frankly a good characterization," said Sperry. "I would seriously consider calling this a homicide by neglect."